First of all, Welcome to PBG Limitless Scooter Motorbike Rental Lefkada & also Aktion Airport in Greece. 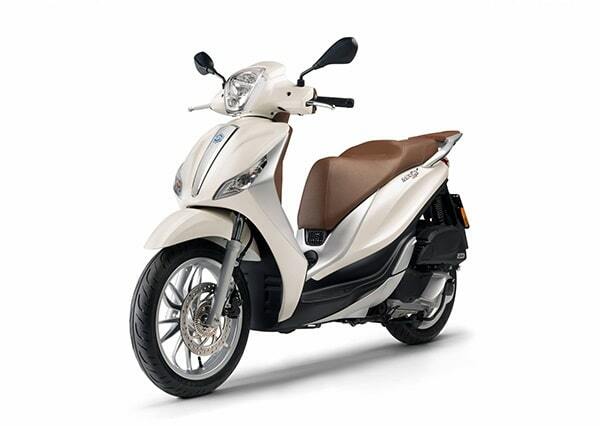 In PBG Limitless you will find rental with another benefits, for Scooter Motobike Rental Lefkada & Aktion Airport. Furthermore, Get 30% Discount for Early booking Rental, Rates from 12€ per day, for your Scooter Motorbike rental in Lefkada or Aktion Airport. 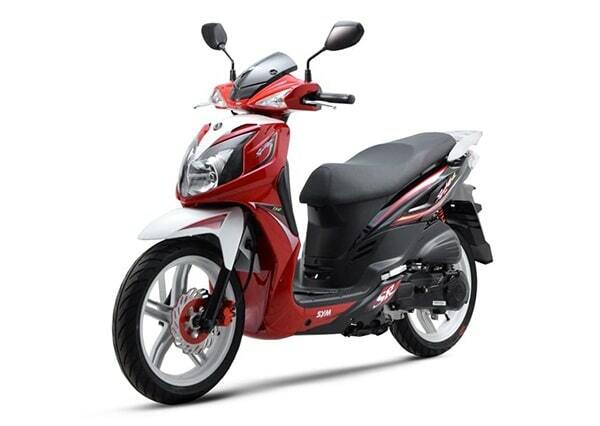 Finally you can find in PBG Limitless: Low Cost Rental, Cheap, Economy, Scooter, Motorbike, Rental categories 50cc, 80cc, 125cc, 200cc, 300cc. Whatever are you looking for Scooter or Motorbike, In PBG Limitless you are covered 100%!. We can get you the very best price always with full insurance Rental. So, if are you Looking for Scooter or Motorbike in Lefkada. Go Further with us! Here in PBG Limitless Scooter & Car Rental Service!. Scooter Motorbike Rental Lefkada Greece. Because, in PBG Limitless above all We are provide high quality Scooter Motorbike Rental Service in Lefkada, So you are tell you all you need to know due to PBG Limitless. For the reason that many people every year coming in Lefkada for holidays. 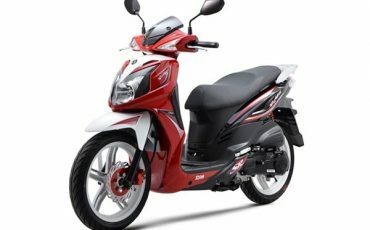 Find Cheap Motorbike Rental and similarly Scooter that make your holidays likewise better! So, Enjoy it!. First of all, Are you Looking for ”Scooter Motorbike Rentals Lefkada” and also in Preveza Airport Aktion Scooter rental ?.In PBG Limitless You can Find Another Benefits! here in PBG Limitless with us! Furthermore we are give you free the full Insurance. 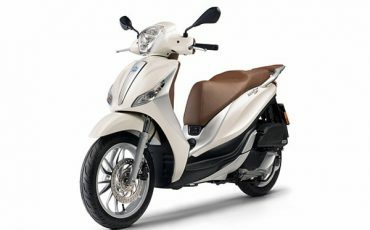 However, the best price and time is coming from early booking offers for Scooter Motorbike Rentals in Lefkada. Find even more today! PBG Limitless Scooter Motorbike & you covered 100%. 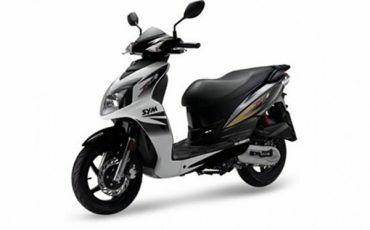 Save more for Scooter Rentals Lefkada, PBG Limitless in Lefkada, Are Finally 100% the best offers for EARLY BOOKING. Find Motorbike Scooter Rental in Lefkada! Because this very cheap offers are limited only a 41% of our customers booking quikly and save more!. So, Book Today. Due to this offers you will save more for your Holidays in Lefkada. for the reason that you have just book fast, we give you free the 100% Protection. 30% Discounts, Our Prices including full insurance. (for 4 – 6 months before booking!). 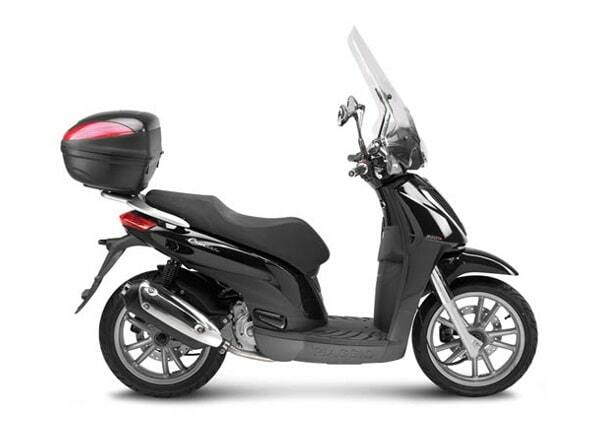 First of all you need to know about the 80cc scooter or also motorbike rental Lefkada. 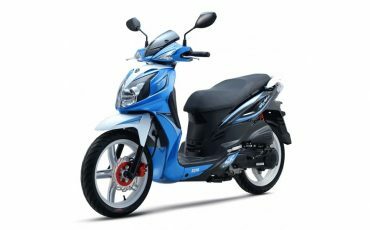 is Another one automatic scooter motorbike for 2 person rental in PBG Limitless, furthermore including full insurance. finally is you wi’ll make a nice and economy trip around Lefkada. Because the offers are very good book it early! So, It will be cheaper.Due to PBG Limitless in Lefkada but also in Aktion Airport of Preveza. for the reason that you can save more use today the early booking offers. 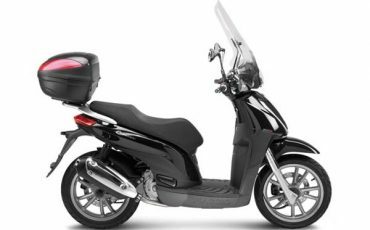 With PBG Limitless Scooter Motorbike Rental Lefkada, Find your ideal scooter Motorbike or similarly scooter rental, It’s likewise importan to know from before what you need. Always is rather better to book for before, while it is a lot more expensive to booking at the last moment. Last Moment reserve In contrast with the early is more expensive! However dont worry, always we can do better price. In PBG Limitless car, scooter motorbike rental in Lefkada as a result we have every year more customers. And hence we save more for them. As a consequently save more means more money at your pocket. 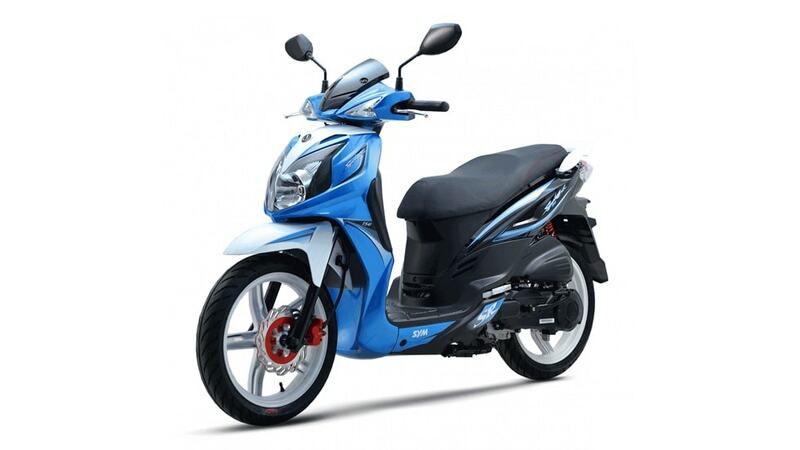 We have the most economy scooter motorbike rental price therefore, is cheaper. PBG Limitless Scooter Motorbike rental Lefkada. First of all for the caterogy of scooter motorbike 125cc, seems like you’ll need to have driving license of A class which is for motorbike. Mayde is better to check your license before your book. Is probably the perfect scooter for rental, above all we recommed it for 2 people. the most noteworthy is the power and the space of the box. 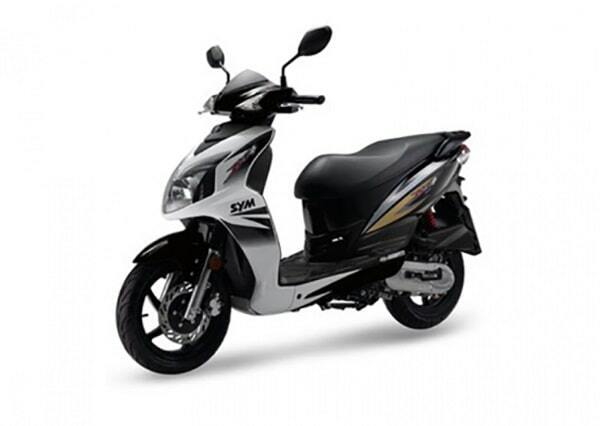 So, certainly you will visit more place in Lefkada and even more with this very new motorbike. Finally is one of our best. Because is economy. So, find it cheaper due to PBG Limitless Lefkada. 100% Full insurance top scooter motorbike service. Find and Rent Hire your Motorbike in Lefkada. The PBG Limitless is finally 100% the best offers for EARLY BOOKING Rental. Find Motorbike Rental in Lefkada! Because this very cheap offers are limited only a 41% of our customers booking quikly and save more!. So, Book Today. Due to this offers you will save more for your Holidays in Lefkada. for the reason that you have just book fast, we give you free the 100% Protection. First of all, Are you Looking for ”Lefkada Motorbike Rental” and also Low cost ?. Here In PBG Limitless You can Find Another Benefits with us in Lefkada! Furthermore for new reservation you will receive the Insurance free. Rather the best offers is the early booking offers for Lefkada Motorbike Rentals. Find even more today! PBG Limitless & you covered 100%. So, certainly we are 100% the best, because we are specialize in Lefkada Motorbike Rentals. However we are here to help! Find your Rental motorbike in Lefkada Island. The PBG Limitless is finally 100% the best offers for EARLY BOOKING Rental. Find Lefkada Motorbike Rentals! Because this very cheap offers are limited only a 41% of our customers booking quikly and save more!. So, reserve Today. Due to this offers you will save more for your Holidays in Lefkada. for the reason that you have just book fast, we give you free the 100% Protection! Lefkada Island. Rental Service by PBG Limitless Rental in Lefkada.